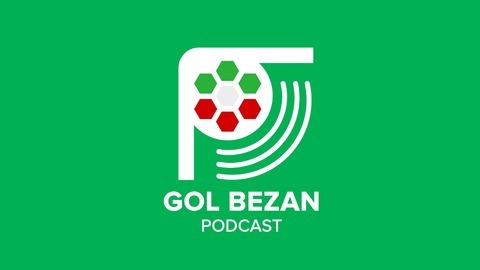 Gol Bezan is the first dedicated podcast in the world currently concentrating on Iranian/Asian football. We cover everything from Iranian national team to the domestic leagues. We interview coaches, players and other notable figures surrounding Iranian or Asian football. Everything is done via audio and done in English or Farsi. 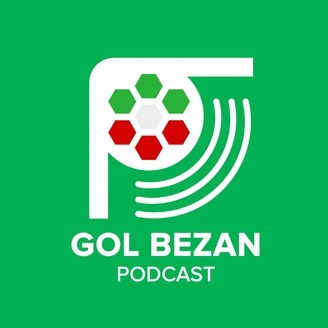 Directors of Gol Bezan: Pasha Hajian (@Pashahajian) – A passionate supporter of Team Melli and a huge Economist addict! Babak Golriz (@BabakGolriz) – Running “Not Just the Bottom Line” and occasionally guests writes on other publications and websites. His interests lay in European and Asian football. Fortunately (or not) he supports Blackburn Rovers. Sina Saemian (@Sinaa_sa) – Engineering student. Passion for Iranian football from Esteghlal to Team Melli and everything in between, avid follower of Persian Gulf cup and Middle Eastern football in general. Alireza Paykan– Office Manager In the Netherlands. Alireza, of Iranian origin, moved to the Netherlands when he was 8 years old and played in the youth of Persepolis FC in Iran and FC Eindhoven in the Netherlands. Afterwards he played in premier league of futsal while in the meantime graduating in Sports Management. He worked in the Royal Netherlands Football Association and in Esteghlal Tehran FC in Iran. Alireza speaks fluent Dutch, English, Persian and Turkish. Amir Hashemi (@amirhashemi_)- Former Iran National Team & Esteghlal FC player - FIFA Instructor in education. Pezhman Pars (@Iranskfotboll) – writer of articles about Iranian football on svenskafans.com. Tweets and writes in Swedish. Iran are headed to the semifinals since 2004!